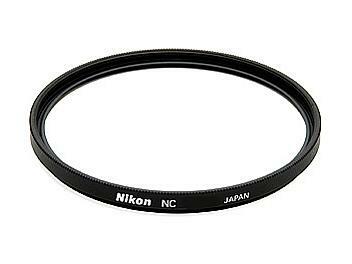 Extend the life of your digital camera with this protective filter from Nikon. Its screws right onto your 77 mm camera, thus protecting it from sun burns, scratches, bumps and shocks and even dust that could damage your camera. Easy and efficient, your camera will be safe from outside dangers.